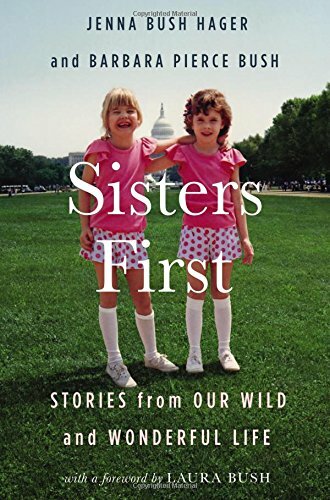 Jenna & Barbara Bush, former first daughters, will be signing copies of “Sisters First” in MA during April. Jenna Bush Hager is a correspondent on NBC’s Today Show and an editor-at-large for Southern Living magazine. She is the author of the New York Times bestseller Ana’s Story: A Journey of Hope, written after she served as an intern with UNICEF in Latin America. She also co-authored the children’s books Our Great Big Backyard and Read All About It! with her mother. She lives with her husband and two daughters in New York. Former first daughters Jenna Bush Hager and Barbara Pierce Bush share intimate stories and reflections from the Texas countryside to the storied halls of the White House and beyond.